Due to a busy work and personal schedule, I’ve not been to many shows lately. Truth be told, I’ve seen so many shows over the last 20 years that, these days, I’m becoming very picky with regards to which bands I want to see live. High on my priority list is Vastum, probably one of the best death metal bands to emerge in recent years. Although from California, to my knowledge, Vastum have not appeared in concert in the Los Angeles area for quite some time. 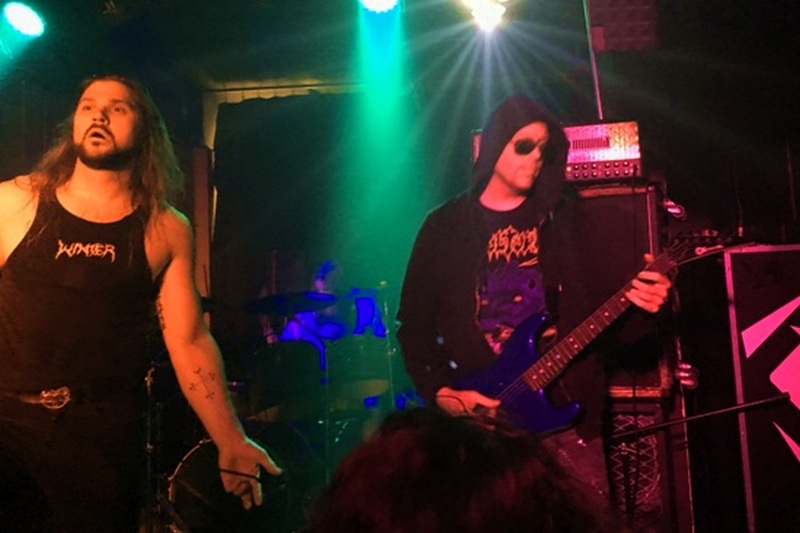 The second incarnation of the California Death Fest (CDF) recently occurred in Oakland. Unfortunately, the festival fell on a bad weekend for me in terms of work, and I was not able to arrange my schedule such that I could attend. Because I’m now probably done with Maryland Death Fest (MDF); at least, for the foreseeable future, I will be making attendance at CDF a high priority. At any rate, much to my delight, Vastum is touring the West Coast around the CDF weekend, and is joined by death metal heavyweights Demilich and Hooded Menace. Although I’ve seen both Demilich and Hooded Menace before, I was determined to head out to the Complex in Glendale on a Wednesday night and catch this show. Demilich would be headlining, with Hooded Menace and Vastum providing support. The Complex was sold out well in advance, and the venue was already jam packed when Vastum took the stage. 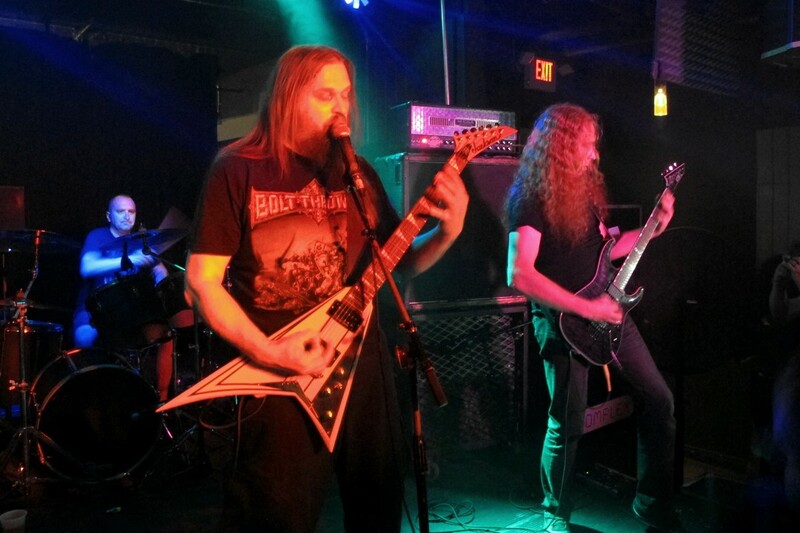 Playing on a darkened stage, Vastum’s form of slow rolling death metal brought the house down. As soon as the first notes were played, the crowd exploded with a wild energy and enthusiasm that I’ve not seen in quite awhile. 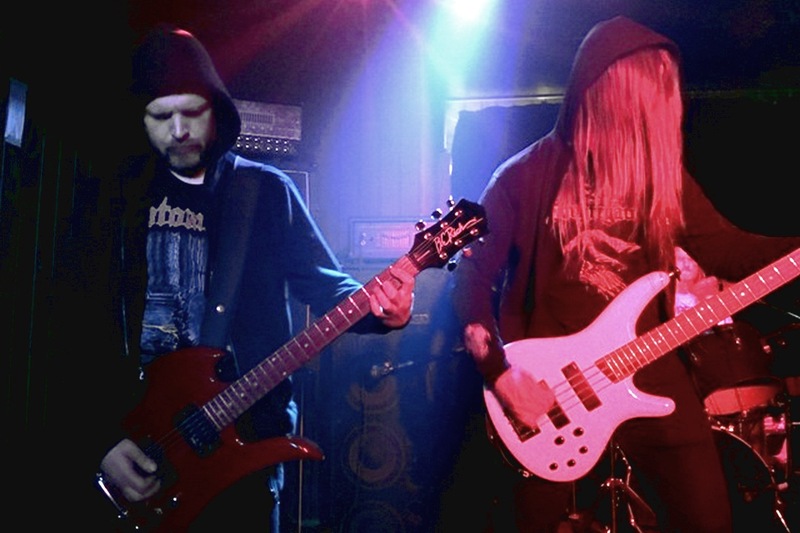 A number of the band members in Vastum also share time with Acephalix, another death metal band of high quality, and, judging from the crowd’s response, just about everyone seemed to be familiar with both. Vocalist Dan Butler fronts both bands and is an engaging and entertaining from man, wildly contorting himself and surfing into the crowd while grunting into the microphone with manic energy. Playing for about 40 minutes, Vastum were excellent, and were perfect as the set up for both Hooded Menace and Demilich. The night was off to a promising start. Hooded Menace’s brand of doom/death metal is a departure from Vastum with plenty of slow to mid-paced dirges making up the band’s repertoire. Naturally, three members of Hooded Menace took the stage while wearing hoodies, something that, admittedly, came off as a bit corny. No matter, though; Hooded Menace are deeply heavy and hit with the force of a two ton weight. After the manic energy of Vastum, Hooded Menace were a change of pace, and the crowd initially seemed a bit more subdued. 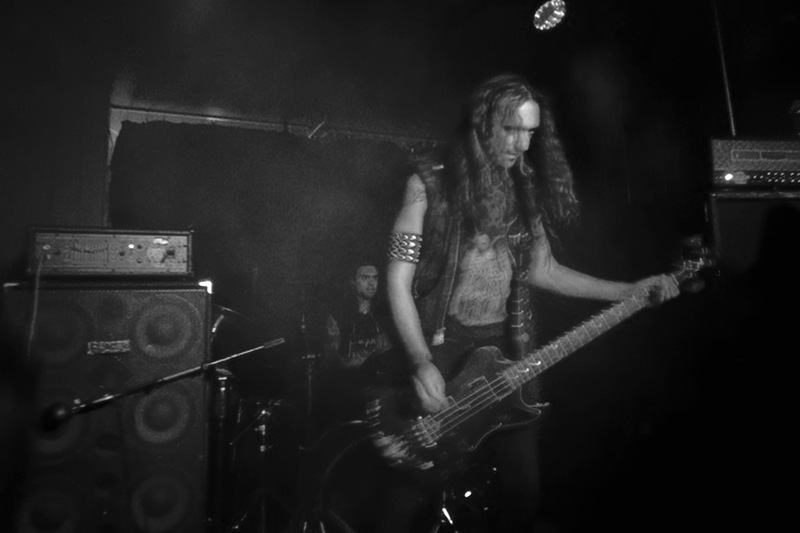 But, Hooded Menace’s sheer crushing heaviness warmed up the crowd soon enough. Also playing for about 40 minutes, Hooded Menace devastated the crowd with six songs of bone shattering doom/death metal. Finland’s Demilich have not played in Los Angeles in over a decade, and the enthusiastic crowd gave them a roar of approval as soon as they took the stage. Demilich were obviously pleased by the crowd’s response, and thanked the crowd profusely many times for their support as the hour long set progressed. 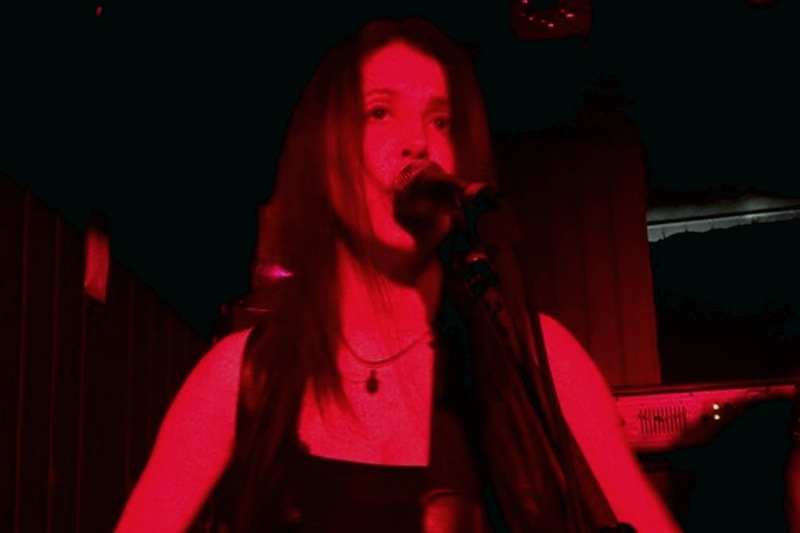 Demilich really only have one full-length to their credit, Nespithe, which was originally releases in 2000, but the crowd was obviously intimately familiar with the material and roared along. Demilich delivered a tight set with a great deal of energy. The crowd happily headbanged as they were treated material from Demilich’s demo output, as well. By the time that the evening was over, Demilich, and all of the bands this evening for that matter, had elicited enthusiastic cheers from the crowd. 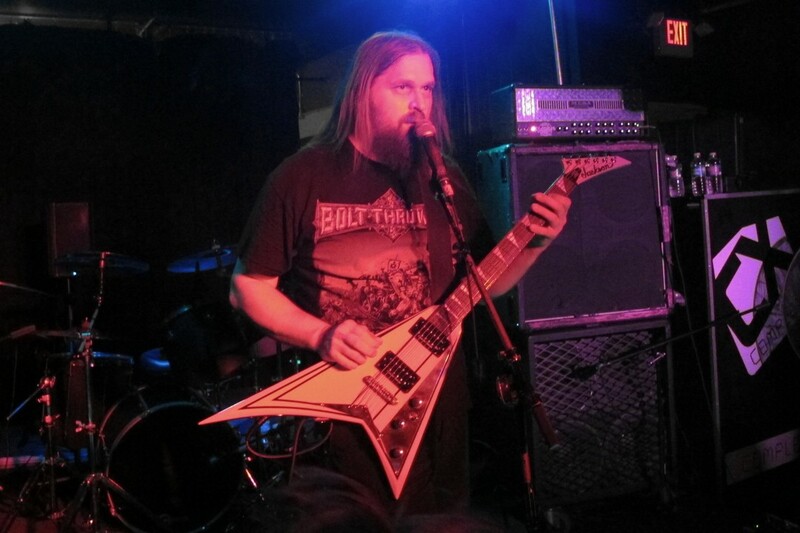 Demilich provided the capstone to what was ultimately a near perfect death metal show.